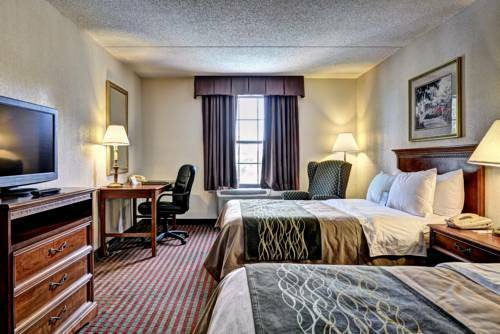 There are irons at your disposal at Residence Inn Newport News Airport to keep your garments smooth, and in the event that your shirt get messy, there's always the traveler washing machine room. 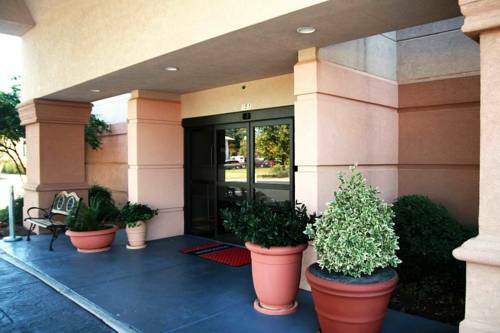 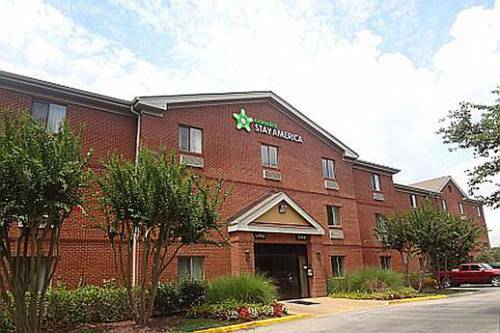 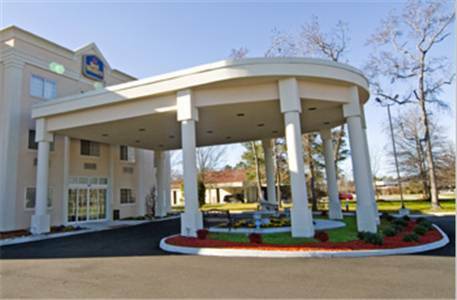 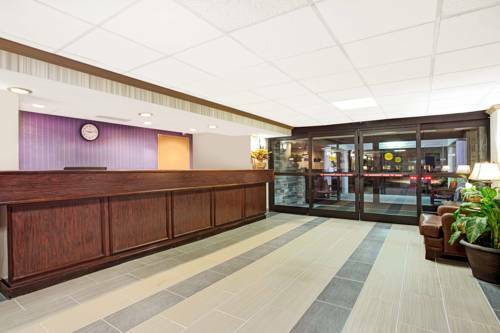 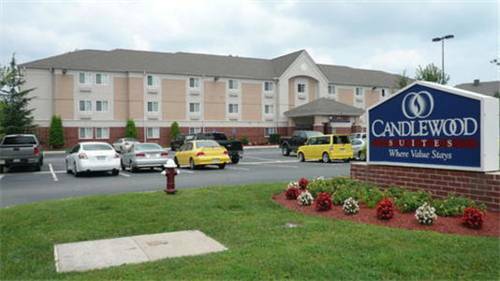 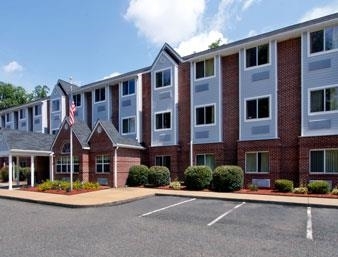 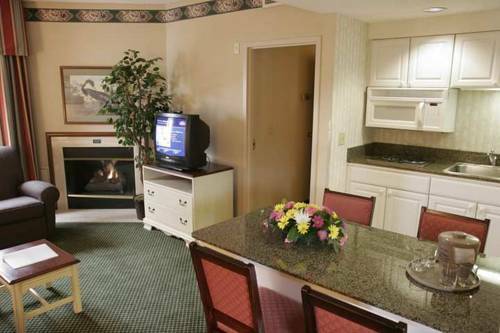 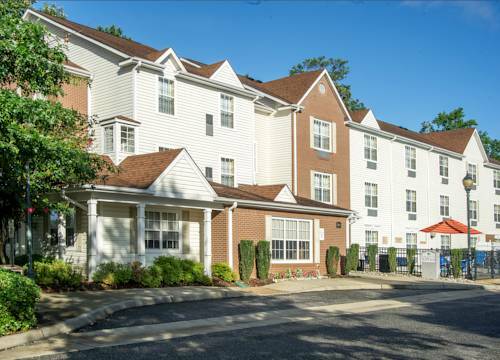 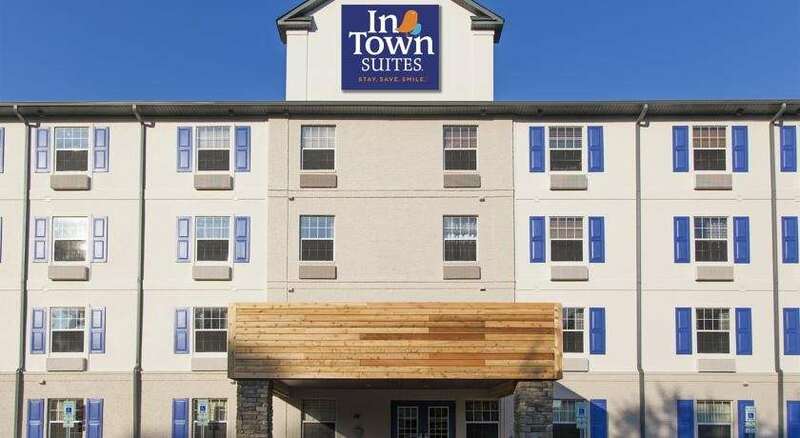 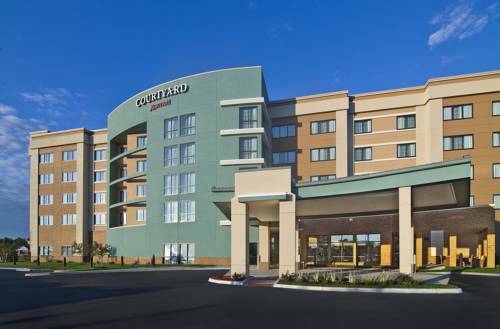 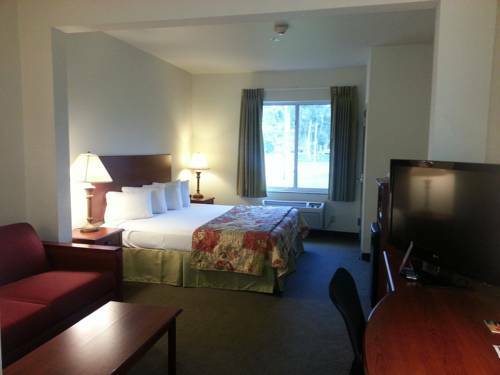 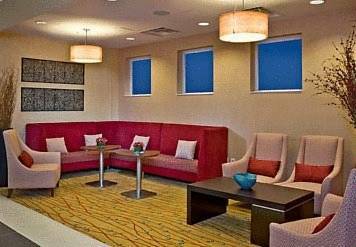 These are some other hotels near Residence Inn Newport News Airport, Newport News. 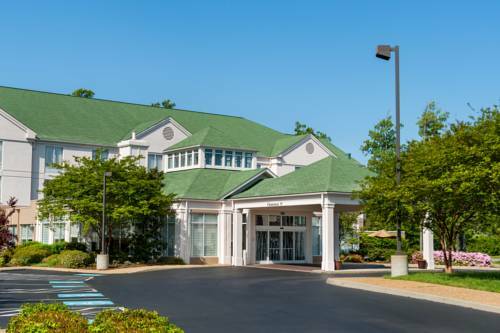 These outdoors activities are available near Residence Inn Newport News Airport.